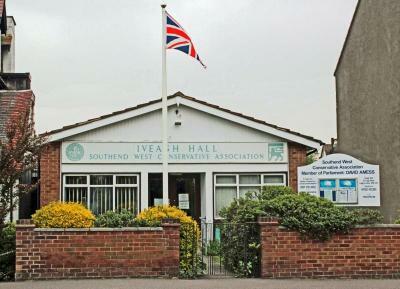 Meetings are held at Iveagh Hall, 67 Leigh Road, Leigh-on-Sea, and include a 2-course meal followed by tea or coffee for £10.00. You are guaranteed to have a good time! SWCA Office, 01702 472391. who will give you further details. Pre-booking essential.